Spring means more than stowing away the coats and busting out the sandals—and if you live in South Florida like I do, it means seeing less and less of my jeans and more of my skirts and dresses. Just last week my husband said something along the lines of, “You should really put some tanner on your legs” (thanks, honey) and truth be told, he was right. My arms and upper body have a decent amount of color thanks to my new-ish convertible/mid-life crisis, but my bottom half is a totally different story since my legs hardly ever see enough light of day to get even remotely tan. The good news is, this time of year is all about new self-tanners, and a few have caught my attention. I tend to prefer a gradual tan (unless I procrastinate and have an occasion that requires a golden glow in a short timeframe). 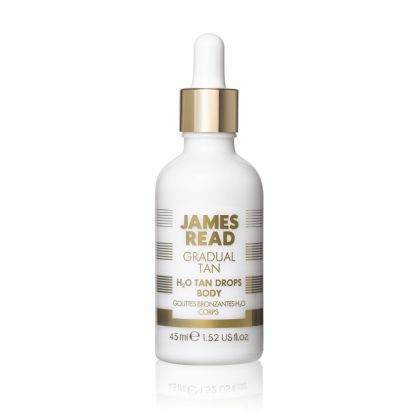 I’m digging James Read’s new Gradual Tan H2O Tan Drops Body (sorry for the link to the brand’s U.K. site, but it should be available on Revolve, DermStore, Blue Mercury, Amazon, Net-A-Porter and QVC any day now). Simply add a little to your usual body lotion or cream and get ready to get your glow on at your own pace. If you can’t wait, I suppose you could use the face version in the meantime. I also like to indulge in a body oil on occasion, so why not get a little sun-kissed color while I’m at it? 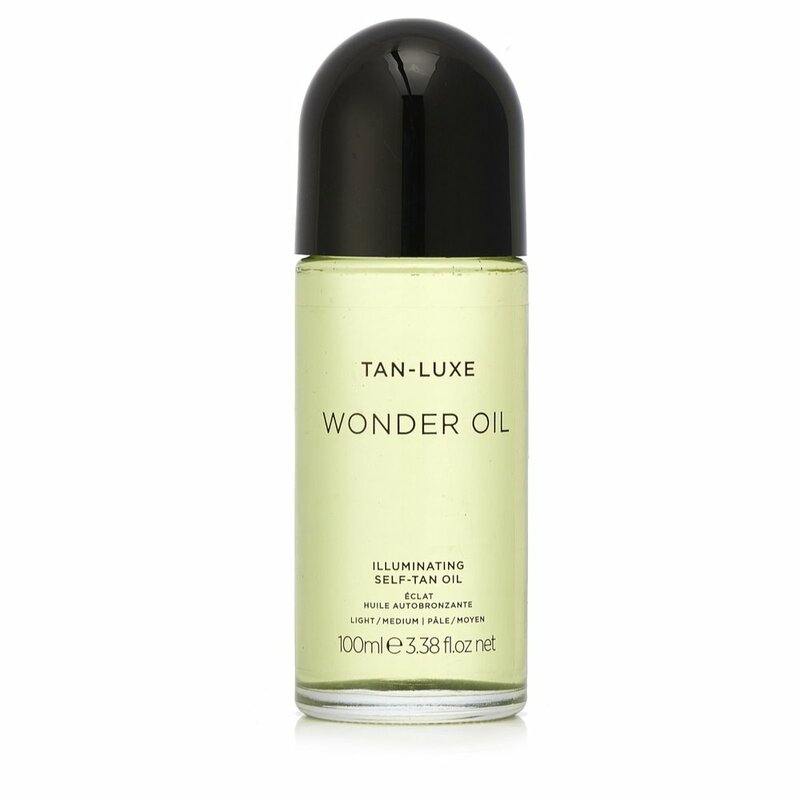 That’s why I have my eye on Tan-Luxe’s Wonder Oil. I’m intrigued by its rollerball applicator (although I’m fairly certain you still have to blend it with your hands or a mitt) and the major hydration and sheen it’s sure to deliver. With temperatures on the rise, I suppose I should bring self-tanner back into my product rotation—and yes, I still have some Bronze Buffer inventory for a quick fix in the event of a mishap. Mar 26 Are you ready for self-tanning season?